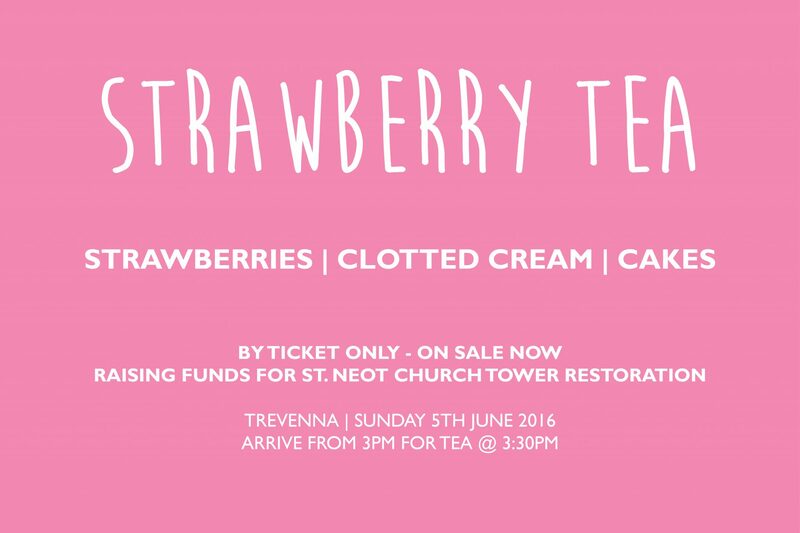 Team Trevenna are delighted and excited to be hosting The Strawberry Tea on Sunday 5th June to raise funds for the restoration of St.Neot Church Tower. 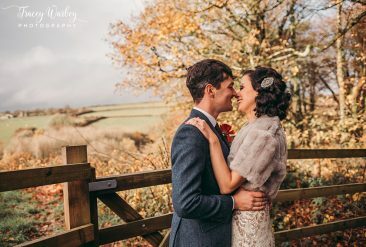 Many of our couples marry in St. Neot Church located just over a mile away in the centre of the village. The Church is very welcoming to Trevenna couples who love becoming part of our village life and appreciate the wonderful standard at which the historic Church is maintained. 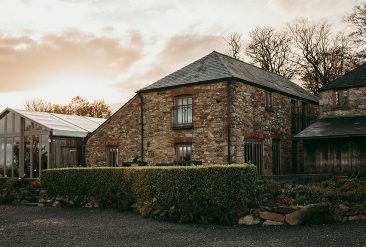 A popular circular walk for all guests staying at Trevenna (usually in the morning before a wedding ceremony at Trevenna), includes a visit to the beautiful Church, the London Inn Pub and back up the hill to Trevenna. The village is busy raising funds for the restoration of St. Neot Church Tower. The cost of restoring the Tower is in the region of £156,000. The restoration works include repointing the Cornish Granite stone walls with traditional lime mortar. The lead roof and the lead around the Tower windows will be refurbished. The ancient wooden Tower doors are being repaired. The Church Clock has faces on 3 sides of the Tower looking out across the village. Anyone who visits the village will have heard the Clock chime – every 15 minutes including the night time hours! The Clock faces are going to be reguilded – providing a gleaming time keeper for the village. The Tower takes the strain of supporting 6 huge bells which can be heard ringing out across the village and up to Trevenna on a wedding day, calling the Bride to Church. The bells were installed around 1750 on a massive wooden “Bell Frame”, which is now being repaired with new bolts! There has been a Church on this site for over 1,000 years, the present one was built between 1425 and 1530. In the Church a board cataloguing the past vicars lists them from 1266 to the present day. The Church is chiefly known for its wonderful stained glass windows which were installed from the late 1400’s onwards. You are sure to be amazed by the artistic skill of our ancestors who live in the village! 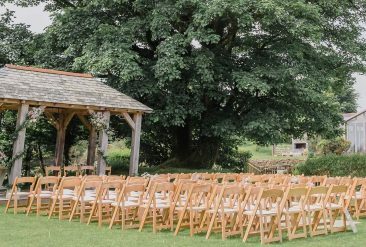 If you are considering a Church Wedding and would like to discuss how the guidelines regarding Church wedding services operate, give Penny Greenwood a call at St. Neot Church on 01579 320216 or email stneotchurchcornwallbookings@hotmail.com.